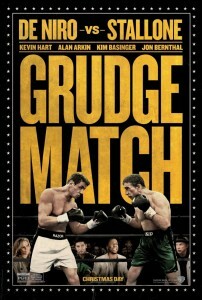 The Bo-Keys song “I’m Still in Need” featuring Percy Wiggins featured in the new film, GRUDGE MATCH. 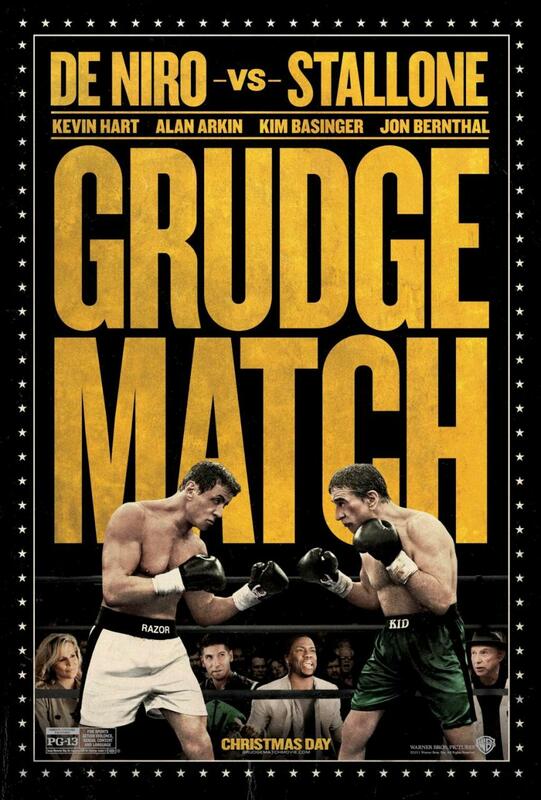 The Bo-Keys are very excited to announce that our song, “I’m Still in Need” featuring Percy Wiggins is featured in the new film, Grudge Match, which comes out Christmas Day. Robert Di Nero, Sylvester Stallone, Kevin Hart, boxing… what more could you ask for ! « New Mini-Doc on The Bo-Keys featuring Percy Wiggins Just Released !